The pattern of Irish families taking their summer holidays at home in Ireland will continue again this year. A recent survey carried out by online retailer PuddleDucks.ie has found that 79 per cent of Irish families are planning to staycation in Ireland this year. This contrasts with the 34 per cent of Irish adults who indicated that they are likely to take a family holiday abroad this year, instead of, or as well as, an Irish holiday. The number of families heading abroad has shown a sharp decline from the 56 per cent of Irish families who holidayed abroad in 2009. For those planning an Irish summer holiday the two main reasons for doing so were the lower overall cost and the greater convenience of travel. The online poll was carried out from May 20th to 25th and had over 200 respondents. 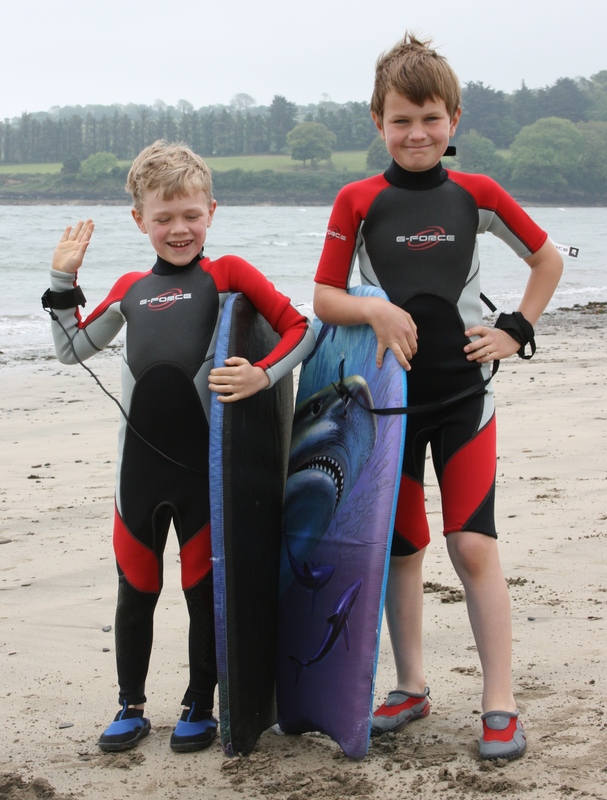 With this in mind, children’s outdoor clothing specialist PuddleDucks.ie has just released a “Staycation Summer Offer” which combines children’s rain gear with a quality wetsuit for the beach (at a discount of 15% off the normal price). Welcome to PuddleDucks. We are the Ireland’s leading online retailer of children’s outdoor gear including fantastic waterproofs, fleeces and summer gear including wetsuits and UV gear. Special offer for readers of the Mothers & Babies Magazine: get Free Shipping on all orders until Friday 20th May. Just say “Mothers & Babies” in the customer notes and we’ll refund your shipping cost. We are delighted to bring you our second annual “Online-Outdoor Family Quiz”. This year the quiz is brought to you in association with MyKidsTime.ie – the definitive website for parents to find activities, classes, camps, events or services for kids in their local area. Think of the quiz as an online treasure hunt. 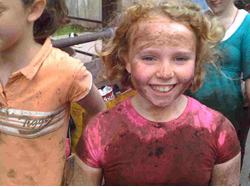 It is brought to you with four of Ireland’s fantastic family attractions: Secret Valley Adventure Farm, Loughwell Farm Park, Stonehall Visitor Farm and Causey Farm. We have 12 super prizes of Family Tickets for the lucky winners. There are 8 easy questions in the quiz – 2 questions for each of the four websites. Be prepared! The quiz will take around 5 to 10 minutes to complete. While the questions are easy, finding the answers does involve a little searching for the answers on the centres’ websites. You need to fully complete the quiz to be eligible for a prize. Tip: Use a separate browser tab or browser session to look at the centres’ websites as you go along. A huge thanks to the four outdoor attractions that have kindly donated prizes for the quiz. This quiz is part of the Irish Internet Association’s Digitise the Nation event which is all about encouraging people to use the internet in more creative ways. We hope that with our quiz children can be encouraged to help with finding the answers!. We also hope that you might discover somewhere new for your family to visit among some of the wonderful outdoor attractions available to us in Ireland.